My name is Sam and I work at SingleHop, a trusted provider of enterprise cloud hosting services. I had the opportunity to read your post on Net Neutrality and I really enjoyed it! I agree that this is such an important issue and I love that you are sparking discussion on your site. 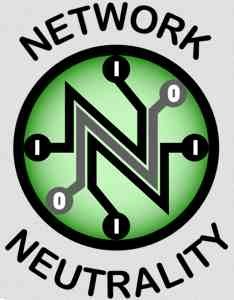 I wanted to reach out and see if you would like to link to our recent post that gives a fairly in-depth explanation of the issue (http://www.singlehop.com/blog/a-neutral-guide-to-net-neutrality/). I hope that we can be a great resource by offering more information for your readers. Let me know what you think, and thanks for spreading the word about Net Neutrality! Previous PostPrevious Is automation killing old-school operations?